Determining where to locate your call centre outsourcer or phone-based solution provider is one the toughest decisions you’ll need to make and will have a huge bearing on both the cost of your solution as well as the customer experience. We’ll help you make an informed decision that considers your objectives and then find the right solution provider for you. To help get you started though we’ve included some of the key things you need to consider when determining the best location to outsource your call centre. The driving solution for most businesses looking to alternative countries to transition their phone-based solutions is reducing the cost of operations. Offshore solutions based overseas can save anywhere from 20% through to 80% off running the same solution in Australia. Those cost savings can, however, diminish the customer experience so it’s important to also consider the other impacts in choosing the right destination for your business. It’s quicker and faster to communicate. You can use slang and still be understood. Its easier to detect emotion (for both the call centre agent and you). You can build stronger rapport whether its some jokes over the local footy scores, the weather etc or perhaps an empathetic ear about some cultural or political issues. Typically better rapport leads to a better customer experience (see below). Of course, these days with the internet, modern training techniques and English the native language for many popular offshore destinations this risk of language difficulties can be reduced dramatically. Restricted access. Whether it’s because of privacy concerns, data laws, trust etc often call centre agents overseas are not provided access to the same systems as local call centre agents making it a lot more difficult to provide a solution for the customer. Limited scope. Often offshore call centre outsourcers are only provided certain types of calls (e.g. simple enquiries) and when a call is directly related to that enquiry type the customer experience is great. But when the customer goes ‘off-script’ and asks different questions or requires a different solution things can go downhill quickly. Technology. Many call centres rely on cloud solutions to ‘drive’ their call centre which is heavily dependent on high speed and secure internet. With many offshore call centres located in developing countries, reliable fast internet connection can be an issue. With good design, a well-planned transition strategy and of course having the right partner you can minimise many of the common frustrations to ensure offshoring works for you and your customers. With access to substantially cheaper labour rates in offshore locations, you can invest your savings to provide a better experience for your customers. This could be by offering extended opening hours, quicker response times or more specialised support through to investing in better technology or product development etc. As the developing countries continue to invest in their infrastructure and more and more call centres open up the competition for good candidates increases, driving up the cost of operations. Add in the value of the Aussie dollar fluctuating and political instability in some countries and there are obviously a lot of moving parts that can make the commercial proposition and risk of offshoring increasingly difficult to forecast. 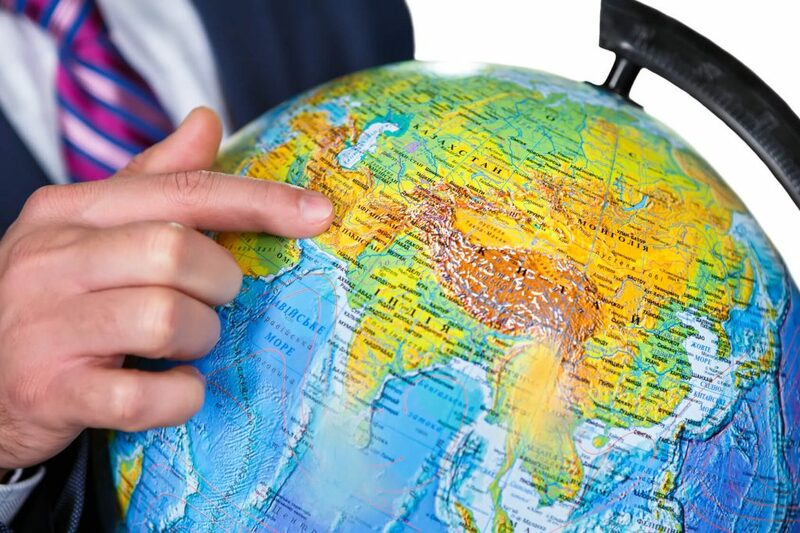 What is the best location to outsource your call centre? The contact centre industry is reportedly growing at around 15% per annum in South Africa and for good reason; a highly educated workforce, similar culture to Australia, robust infrastructure, low turnover, strong work ethic and to top it off, low cost with savings of over 50% from onshore operations. Distance may be a factor though with a trip to South Africa around 14 hours from Australia so if you need to have resources back and forth make sure you consider the cost. Now the largest call centre industry in the world, the Philippines BPO industry employs approx 1.2 million workers and is worth around $12.8 billion USD. Low cost (savings of up to 70%), American accents and time zones close to Australia have all contributed to a large number of Australian call centres moving their operations to the Phillipines. More recently the trend in offshoring to the Philippines has started to show a decline with a lower customer experience often cited as the reason companies are bringing work back onshore. With high staff turnover, increasing costs, a strained infrastructure and the high prevalence of natural disasters (e.g. flooding/typhoons etc) Philippines does have its fair share of challenges however the call centre industry is well established and there are some great providers.